For your eyebrow shaping it is essential to have experienced artists, because your eyebrows are the most important facial feature for your facial expressions. We, at Stylish Brows, are specialists and offer a wide range of beauty treatments. That is why we also offer other hair removal services like eyebrow waxing or eyebrow threading. How do we define your perfect eyebrow shape? We will help you to determine your best eyebrow shape and style. First Stylish Brows will study your natural eyebrow shape. (round, angled, flat). Then you should decide whether you like your brows to be thicker or thinner. Then our experts will find your perfect face shape. First our stylist will mark where your inner brow should end, then we will determine where your arch should peak and where the outer brow should end. This is important to create a perfect eyebrow shape as it defines the whole look of your face. To get a professional result for your eyebrow shaping and therefore a beautiful eyebrow shape, you have to find a studio with a lot of experience, such as Stylish Brows. 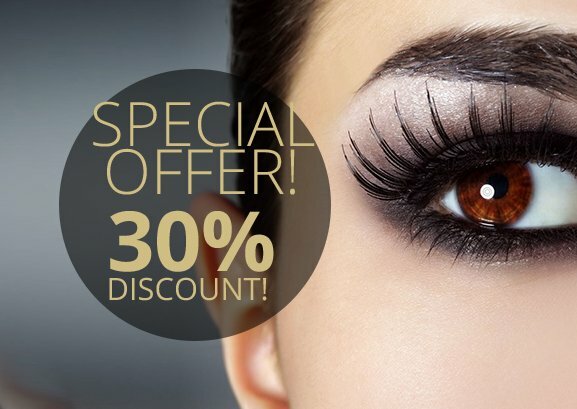 A high-quality Eyebrow shaping costs between $20 and 30 and last up to 4 weeks. To get perfect results, we perform all of our treatments with top quality equipment and products. We are specialists in the beauty treatments we offer and find the perfect shape according your type. Of course our team will explain everything in detail and you can then decide whatever fits you best. If you have any questions, do not hesitate to contact us or visit us in our studio in Weston. Stylish Brows is a professional & certified salon eyebrow shaping in Weston. Stylish Brows studio is located in Broward County, near Sunrise, Pembroke Pines, Fort Lauderale, Miramar and of course, Miami. We will be delighted to provide you with the best treatments for the perfect shape for your eyebrows. After over a year of researching, I finally found Leslie! I am so happy with the result of my microblading. I had almost no hair and an old tattoo that changed color and then faded. after the microblading and touch up my life has changed. The shape of the brows is perfect and very harmonious with my face. The final result is bold but very natural. Leslie was very professional. She is a true artist. I highly recommend her to anyone. The salon is very clean, new and everyone is professional and friendly. Dominique was great and very informative! During she kept answering my questions and letting me know what was happening, made me feel really comfortable. It took about two hours to get it all done. Numbing cream really helped barely felt a thing. Would definitely recommend! From the moment I went to do the evaluation to do the microblading on my eyebrows, I knew immediately that it was the perfect place. The place, the setting, the custom treatment, the handling of the technique, in my case Dominique, managed to cover the tattoo I had, thank you for the excellent work on my eyebrows, I feel happy with the super natural result. I recommend 100 %. In the last two months, I've gone to Stylish Brows for microblading by Dominique and permanent eyeliner by Leslie. The salon is very clean and neat and the staff is extremely professional. I am completely satisfied with their service. I would recommend them to anyone who may be interested in looking and feeling better. I opened my eyes and saw a set of brows that I made me blush and smile all the way home! GO SEE DOMINIQUE AT STYLISH BROWS IN WESTON!! I am me with fuller, more natural looking brows!! I just started dating again after a number of years out of the game. My guy saw me and said 'Babe, I can't figure out what you did but you look hot!' It's my secret...but I am going to shout it from the rooftop! Microblading is the way to go! I have now gotten ride of 4 brow products. It is worth the price for this look!! absolutely love how my eyebrows came out! Dominique made the procedure as pain free as possible and made sure I was comfortable throughout the whole process. I went in a little nervous and she quickly calmed my nerves and answered any question I had thoroughly. She talked me through the whole procedure and let me know everything she was doing. I highly recommend this location and Dominique! I absolutly recommend Stylish Brows to anyone looking to have microblading done. Leslie truly is amazing, and an awesome eyebrow artist! I went to Stylish Brows after a not so great experience at another place. Leslie from Stylish Brows is amazing. The experience was great her bedside manners and technique make for a wonderful experience. I will recommend her and sing her praises to everyone i know. I had my brows done by Leslie and I'm so happy, happy!! She is a true artist, very professional, calm and patient. I love my brows!! "I was extremely apprehensive to do microblading, but I can honestly say that Leslie, the owner was amazing!"..." Hands down, the best decision I made. Super happy even before seeing full results..."
I love Stylish Brows! Leslie did such a great job on my eyebrows I just love them. I highly recommended it I can't wait until she opens her salon in Weston, best of luck. 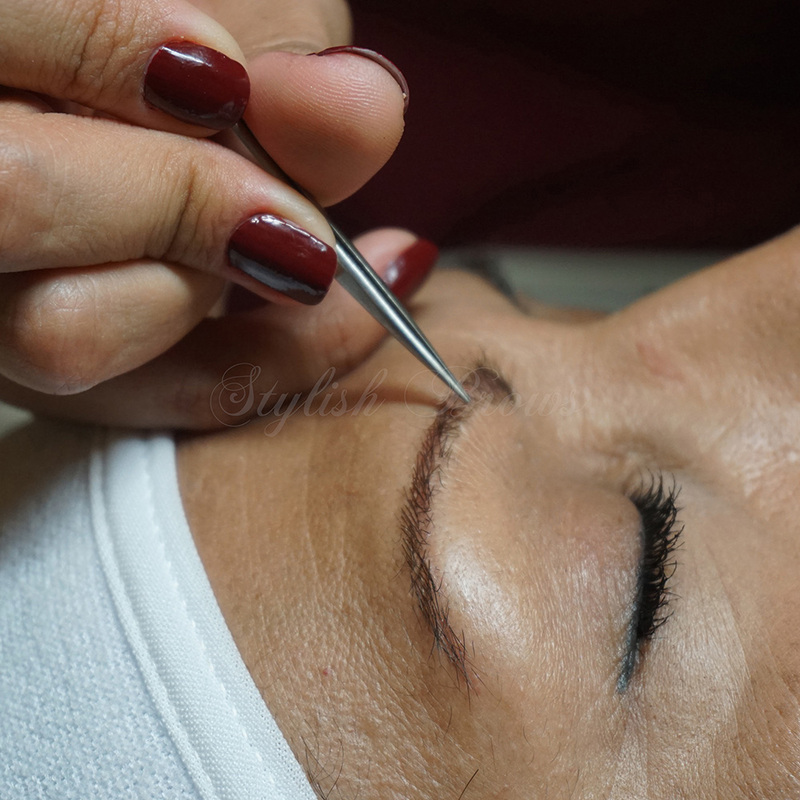 I visited Stylish Brows to do my eyebrow extensions and it was a great experience. Leslie is a professional and did a great job. The quality of the material she uses is really amazing, looked so natural and lasted for 2 weeks. She offers a great range of services that are really worth the money. Will come back to get my touch up soon. Leslie did such a great job with my eyebrows! She picked the right shape and pigment color to match my face and hair, very satisfied! Very happy with the results! i will definitely repeat and recommend, great service. It looks brilliant!! after a couple of years i can say that finally i have eyebrows!! Leslie was awesome, everything was just perfect, i will recommend it to everybody! I had an amazing experience with Leslie. She is very professional and makes you feel comfortable. My eyebrows look amazing! I would definitely recommend her. I can’t say enough positive things about Leslie and the amazing job she did. She truly cares about what she does and was able to put me at ease with her knowledge and patience. i recommend her 100%. Thank you again. Book and enjoy the most innovative treatments.